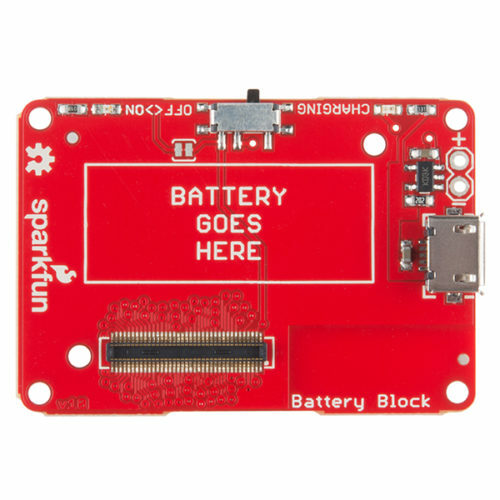 The Power Block brings you an easy way to power your Intel® Edison stack with your own battery. 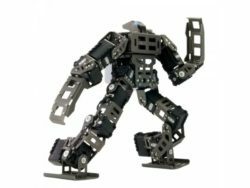 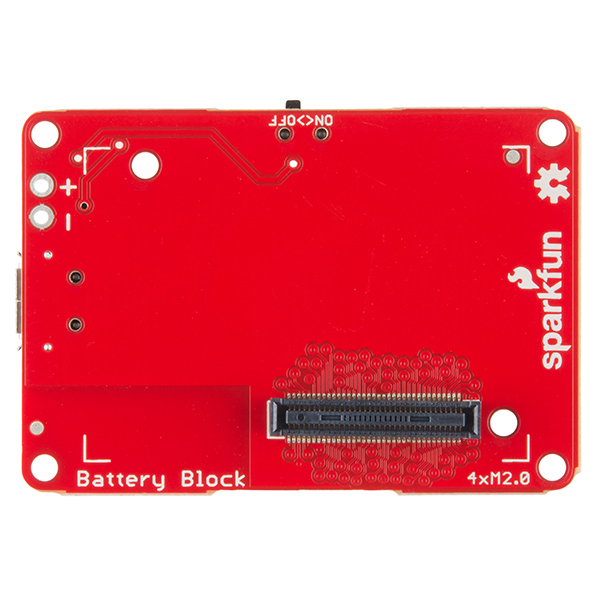 This block, which is identical to the Battery block in every way except the battery itself, can be used with an external power source for your Edison which can be plugged in with a micro USB cable to deliver a 500mA charge current. 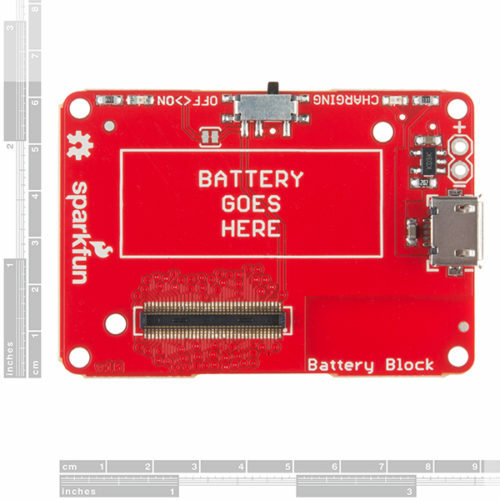 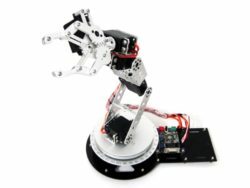 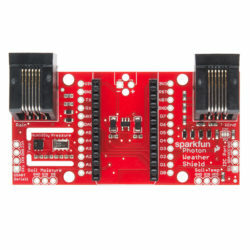 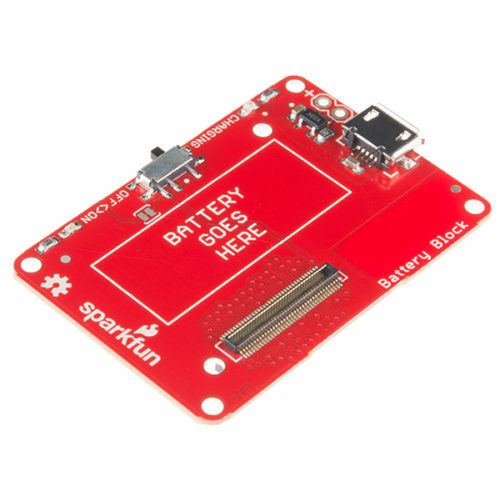 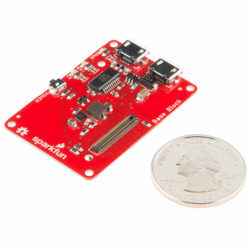 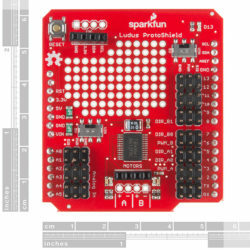 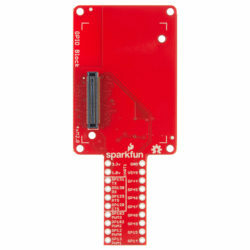 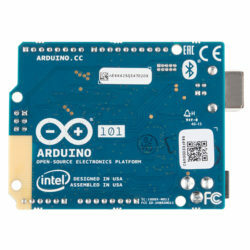 This board provides you with the ability to add your own 3.7V battery.